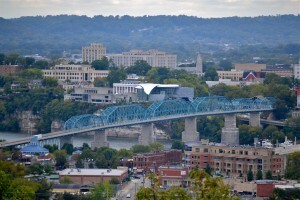 Looking for a Chattanooga private investigator? You need Tennessee investigator Gene Phillips. 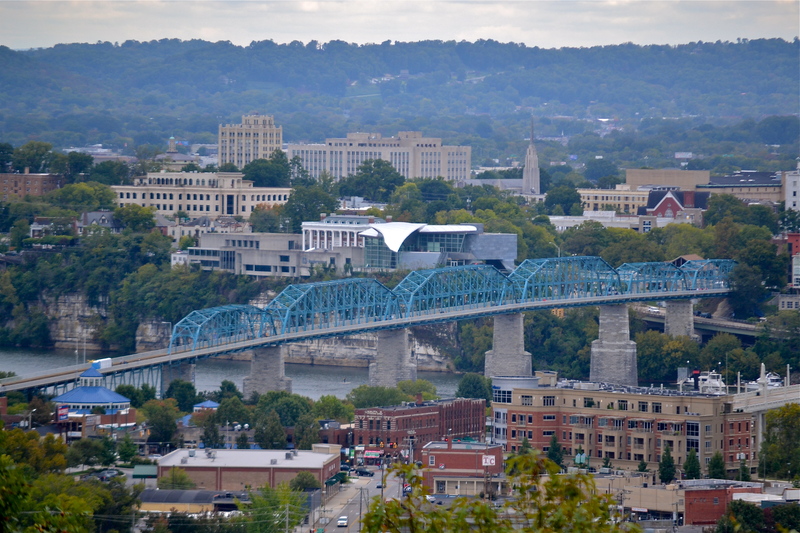 Gene performs private investigations in Chattanooga as well as throughout Tennessee. Whether its a murder defense case for a lawyer or a cheating spouse requiring around the clock surveillance, Gene Phillips can handle all of your investigative needs. When you need an investigator in Chattanooga contact Gene Phillips Inc. We are steadfast and reliable an can handle any of your investigation needs from corporate investigations to private. Hiring a professional private investigator like Gene Phillips is the best choice for your case. “As Chattanooga, Tennessee private investigators we are qualified and licensed professionals to servicing all of your Chattanooga private investigation needs. If you are a private person seeking the truth or perhaps you are an attorney looking to build your case for a criminal defense client make the right choice and hire Chattanooga private detective Gene Phillips for the job. Are you living with a cheater? Do you find yourself asking questions, is my spouse trustworthy etc? Stop the questioning and seek the answers you need. Gene Phillips Inc can help you with a cheating spouse investigation in Chattanooga. These types of investigations require dilligence and patience but in the end the truth is worth the investment. If its not a cheating spouse but other types of domestic investigations we can handle that too. We specialize in various kinds of investigative needs in addition to infidelity we are often hired to investigate for insurance investigations, divorce investigations cases, child custody investigations and child support cases, corporate surveillance, gps tracking, address searches, service of process, background checks, employee surveillance even risk management. To contact Gene Phillips, Chattanooga private investigator call 615-430-8169 for all the facts regarding your upcoming case. Don’t allow yourself to be left in the dark, take control of the situation and hire the professional Chattanooga PI’s at Gene Phillips INC. For All types of Chattanooga investigations, video surveillance, missing persons cases, cell phone tracking and Investigations in Tennessee you can leave a message 24/7 or fill out our client request form here. We are proud to provide investigation services for over 45 years, let us serve you!